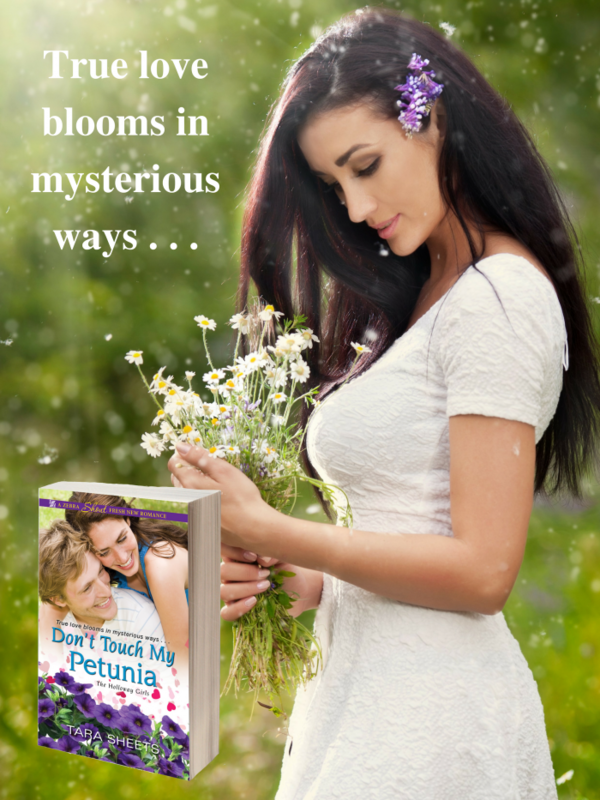 Right now for the entire month of February, Don’t Touch My Petunia is on sale for $0.99 at all eBook retailers! 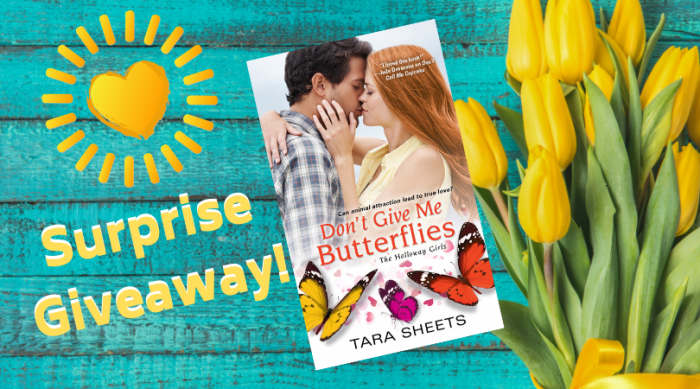 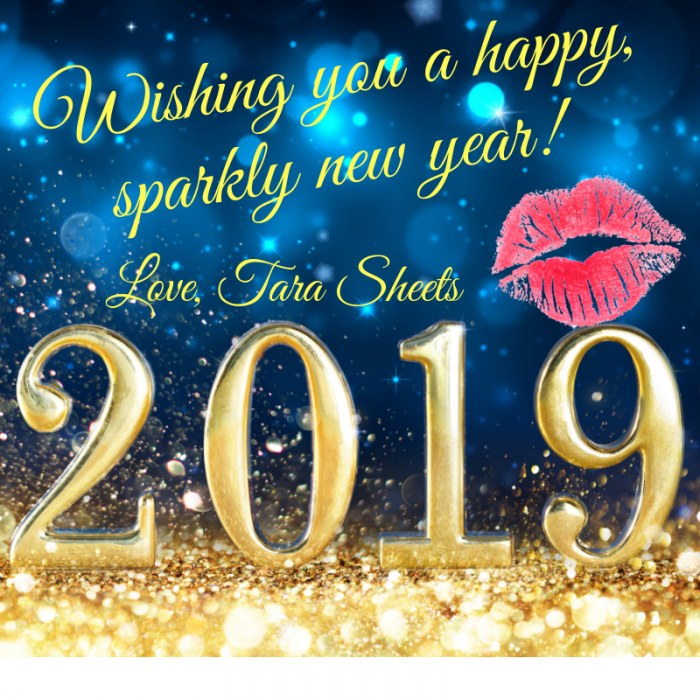 Jump into the sparkling world of Pine Cove Island where the sweet and sassy Juliette Holloway finds happily ever after via love, laughter, and the unpredictable magic of Mother Nature . . .